National Liberation Party is set to take over the reins of governance in South East, South South, South West, North East, North West, North Central and at the Federal level in 2019. At stakeholders meeting held this week and attended by party stakeholders and some party executives from all the geo political zones, they agreed to roll out drums of support for the youths to takeover come 2019. Addressing the party members from the South East States, the National Chairman South East, Anyanwu Ikechukwu said the meeting is aimed at ensuring that NLP takes over the entire South Eastern States and the whole Nigeria so as to ursher in a new dawn for the masses. This is the only party that has fully embraced the #NotTooYoung2Run mantra and positioning the youths to take over come 2019. He called on the peope to vote NLP into power disclosing that it is only the party that can liberate all Nigerians from the shackles, sufferings inflicted on our people as a result of bad leadership. Mr Anyanwu advised and encouraged all Nigerian youths to be involved in 2019 general elections if we really want the desired change which we all crave for. 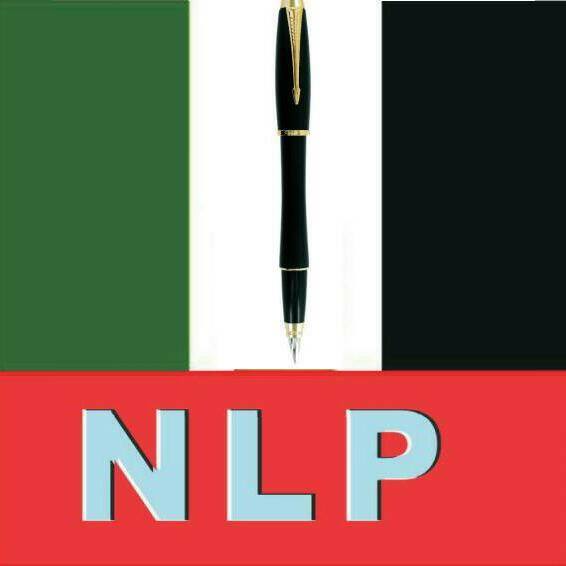 He reveled NLP has not shut its doors to new members and those who want to join the party including governorship aspirants, State House of Assembly, National Assembly etc can still join. This was disclosed to newsmen after Imo Youth Political Summit which held on February 3rd at Titanic View Hotel. He said the party is set to receive and accommodate everyone . Expressing his satisfaction with the level of awareness and sensitization geared towards ensuring youths takes over come 2019. He advised members to continue the mobilization and sensitization drive. He also expressed hope that only credible persons would get the party tickets. In his speech, the BOT Chairman of National Liberation Party, Hon. Kingley Clement Anniete had ealier on announced the memebers of the NLP Unveiling Committe.